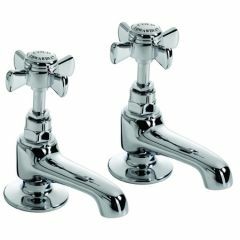 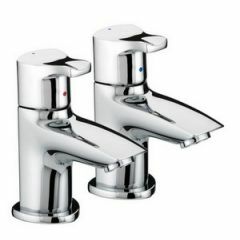 Mixer taps, pillar taps, crosshead taps and many more. 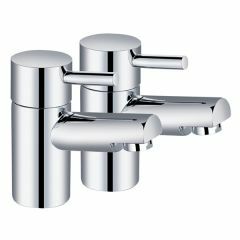 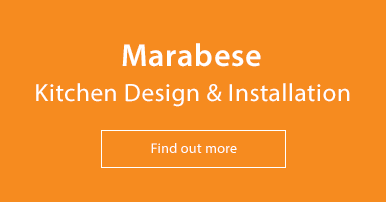 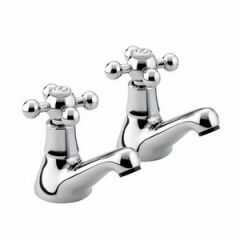 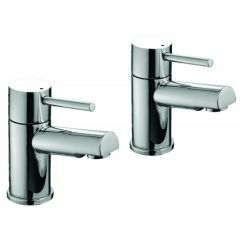 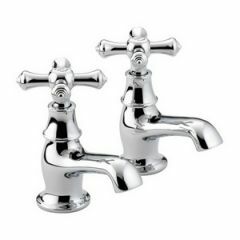 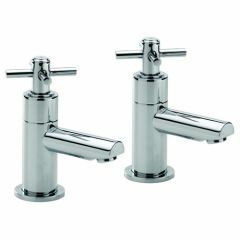 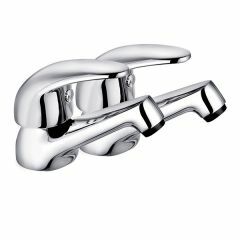 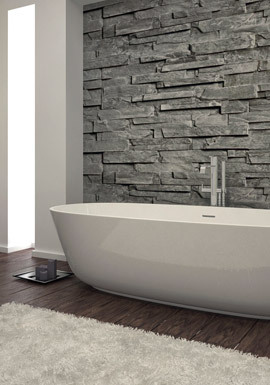 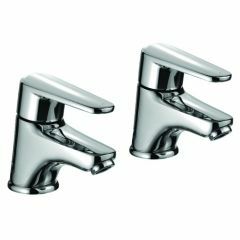 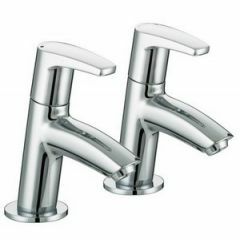 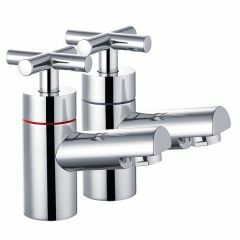 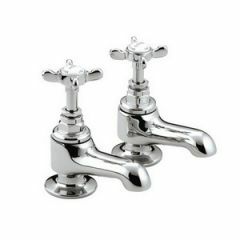 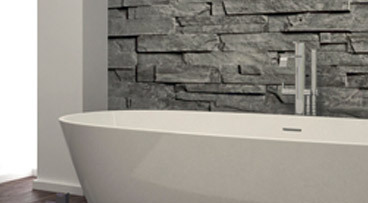 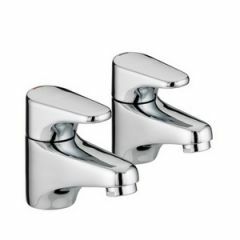 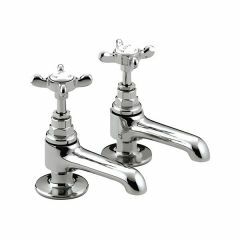 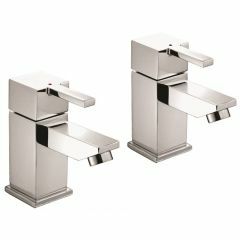 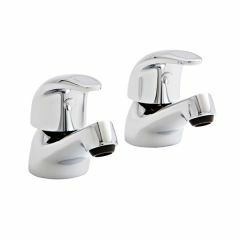 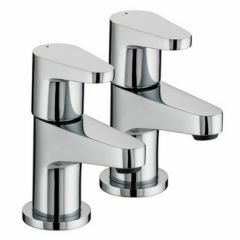 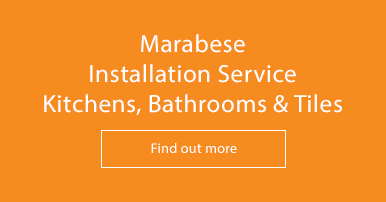 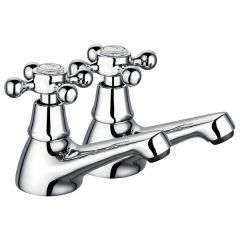 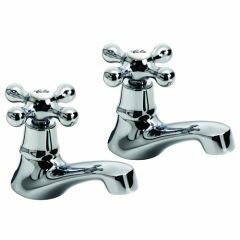 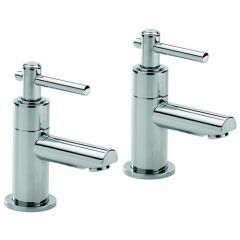 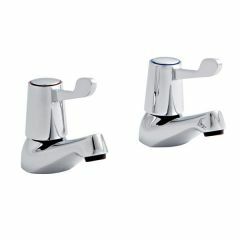 Our range of basin taps includes both classic taps as well as more contemporary designs. 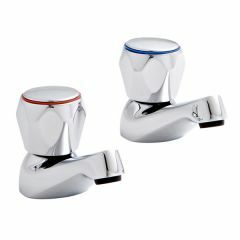 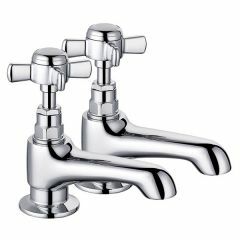 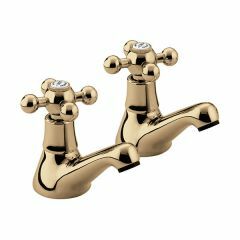 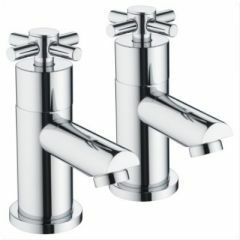 Some of our taps are offered in both gold and chrome.